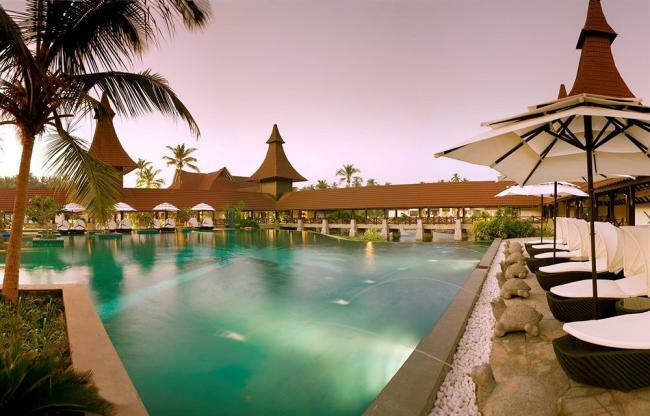 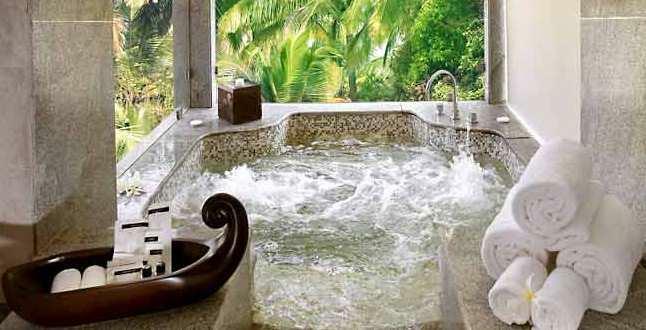 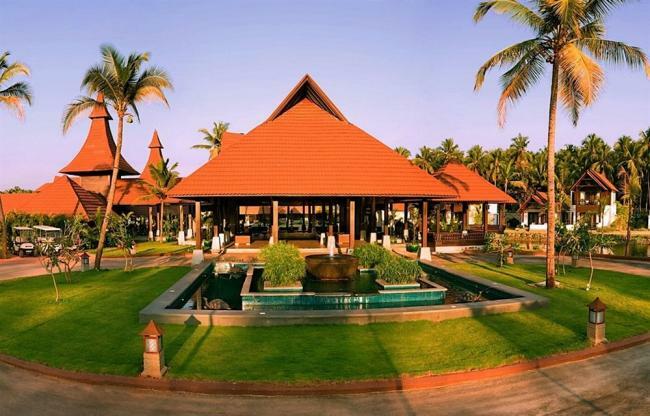 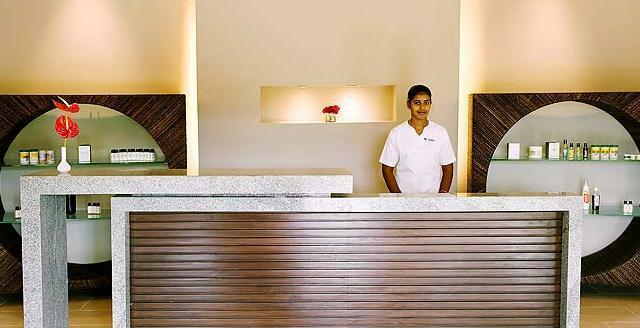 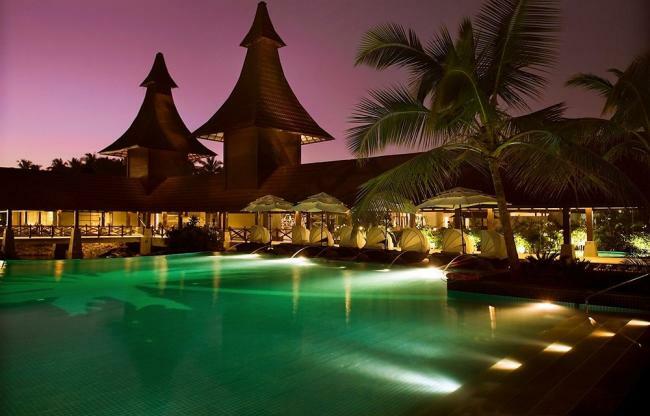 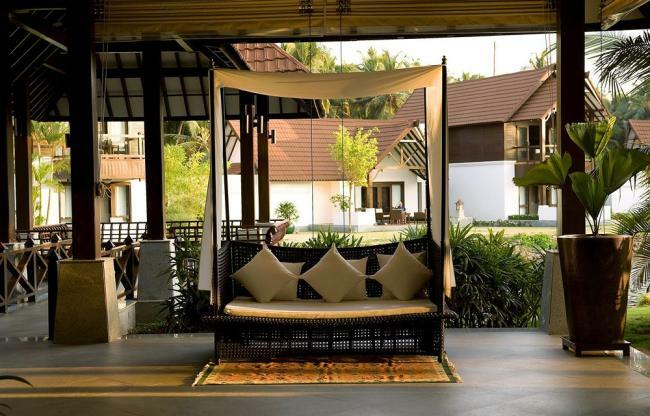 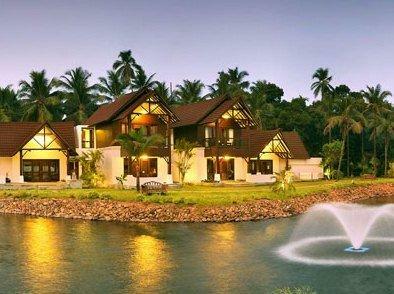 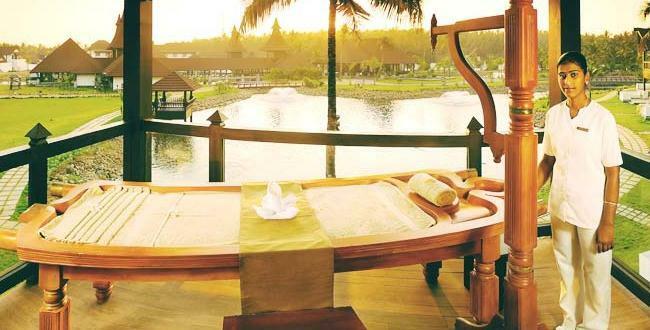 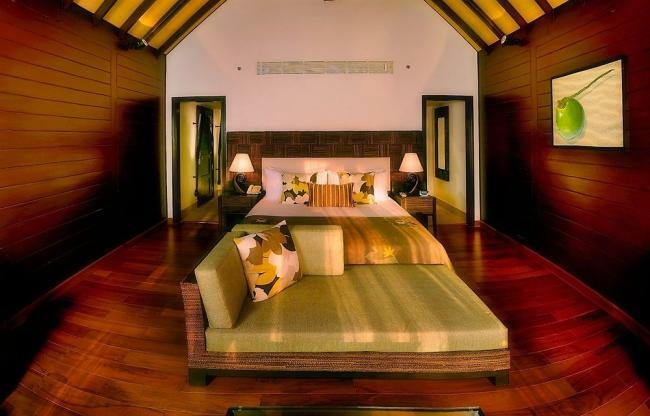 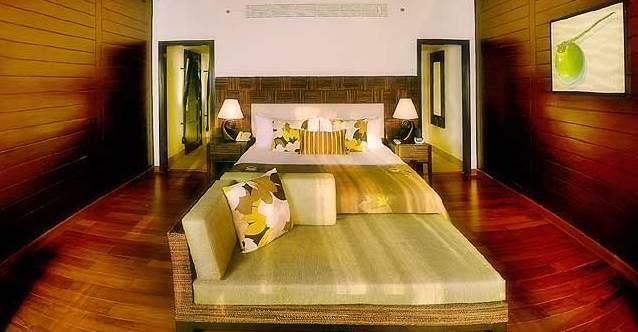 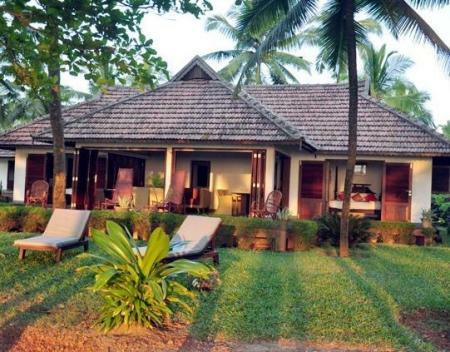 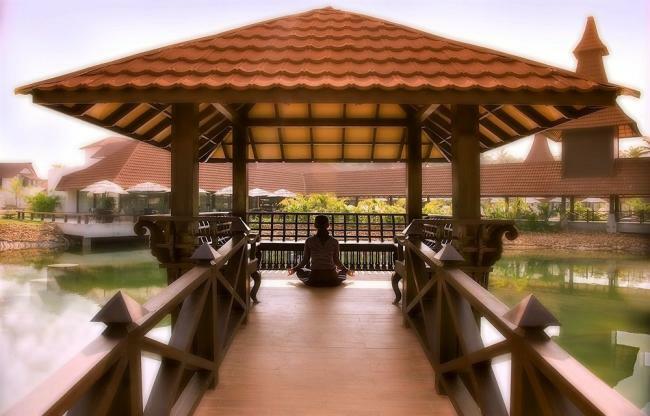 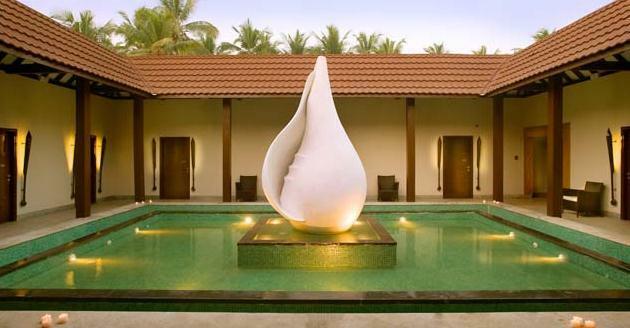 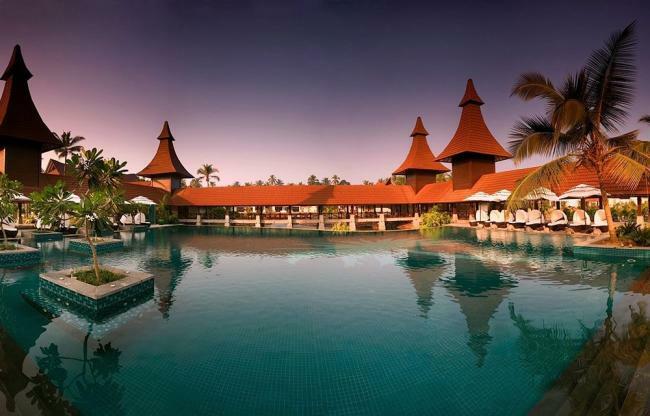 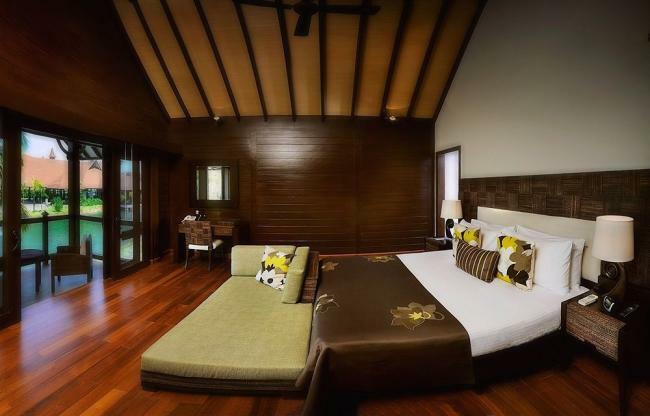 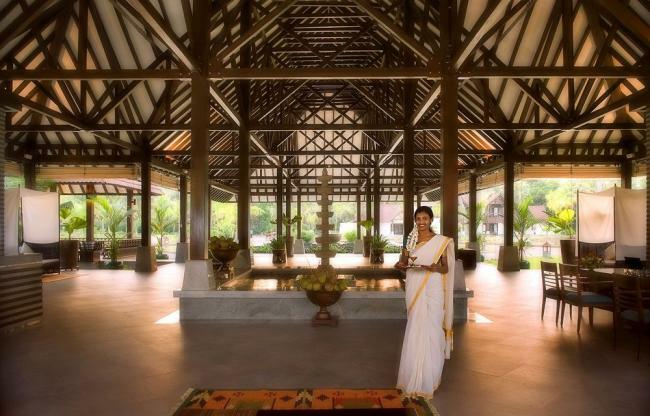 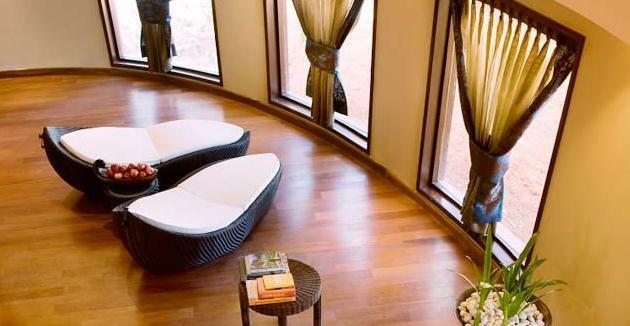 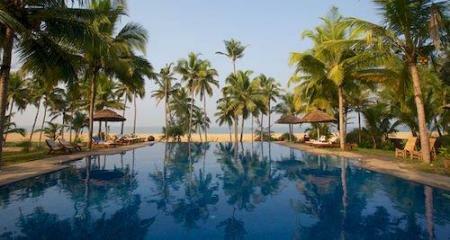 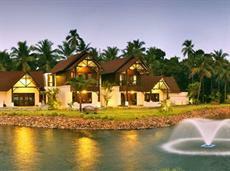 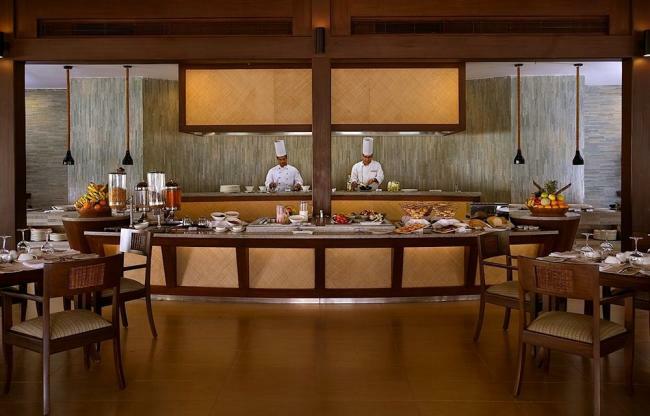 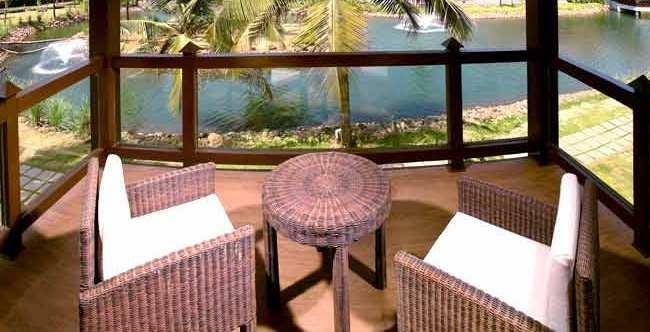 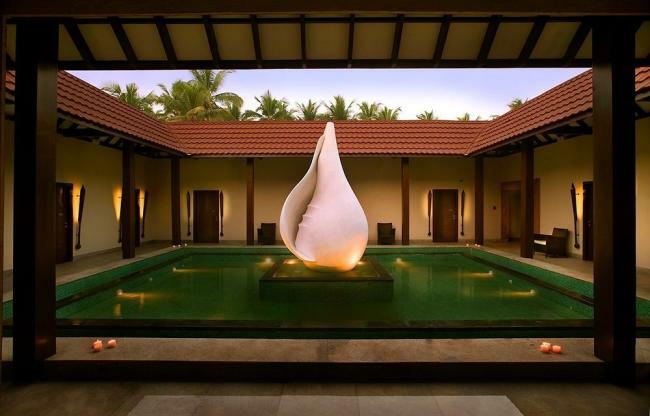 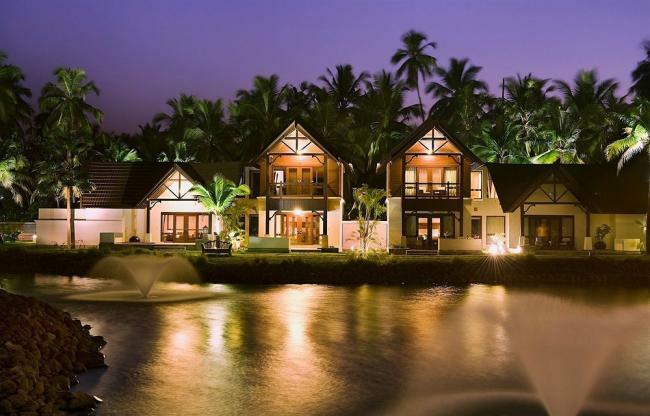 The Lalit Resort & Spa Bekal is a 5 star beach resort offering unmatched comfort and luxury. 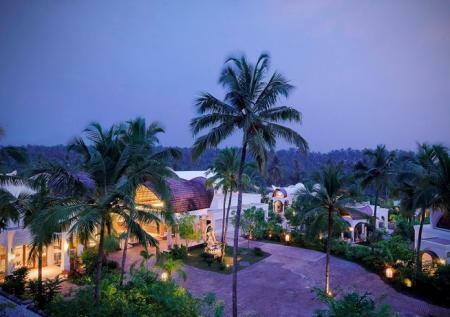 Sprawling across an area of 26 acre, this luxurious property is surrounded by serene backwaters from three sides, which makes it an idyllic escape for leisure travelers. 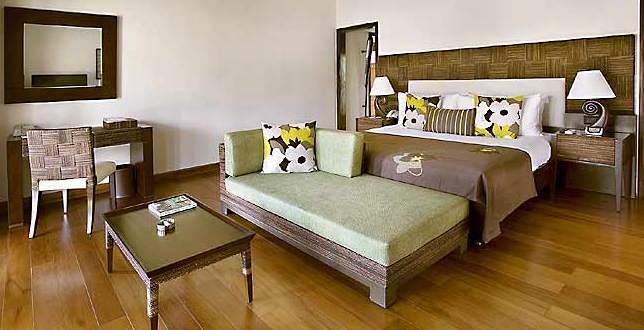 The resort welcomes guests with warmth and offers 37 spacious and elegantly furnished rooms for accommodation. 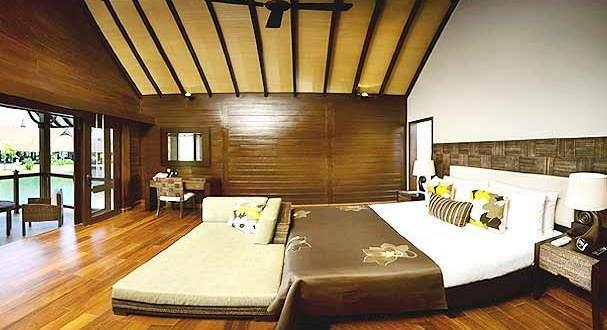 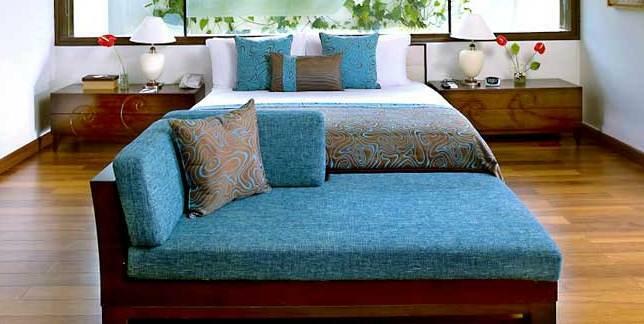 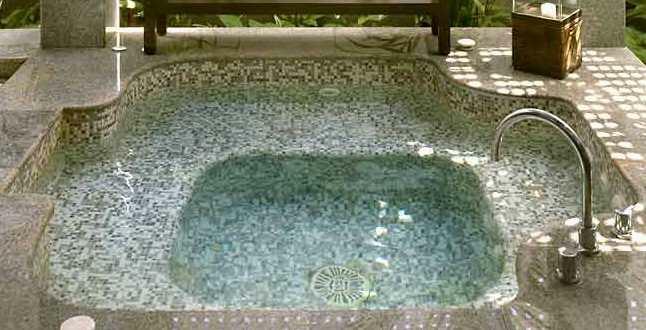 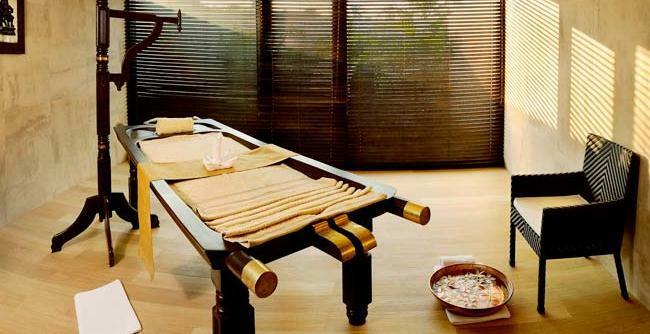 For convenience, rooms are categorized into LaLiT Deluxe Room, LaLiT Luxury Room, LaLiT Spa Room and Presidential Villa. 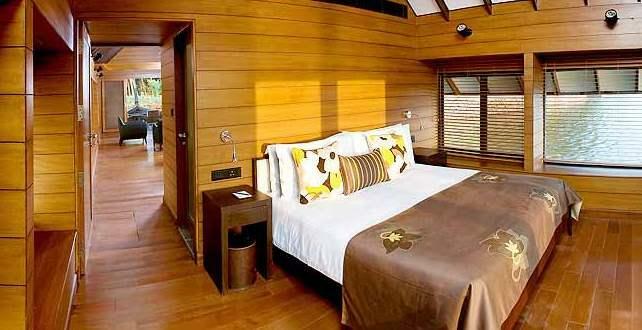 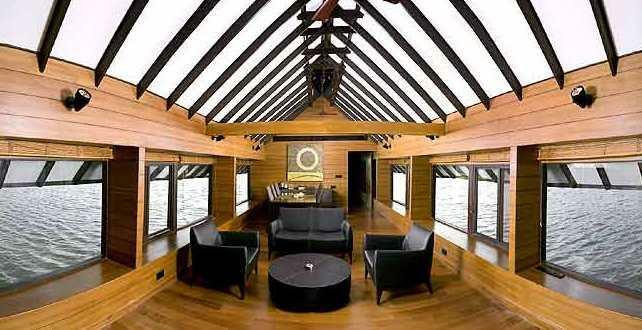 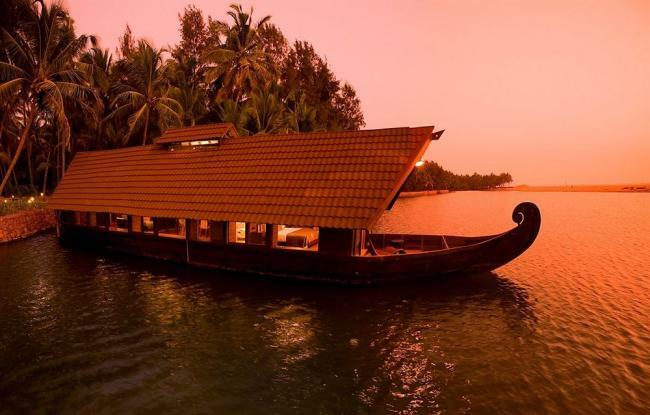 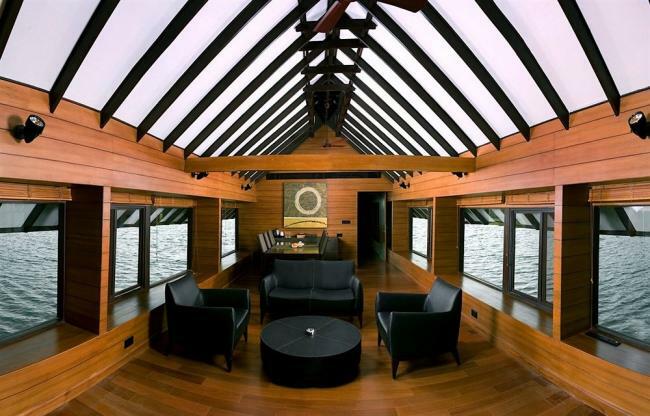 Guests can also choose to stay at the 915 sq ft Kettuvallam- the house boat. 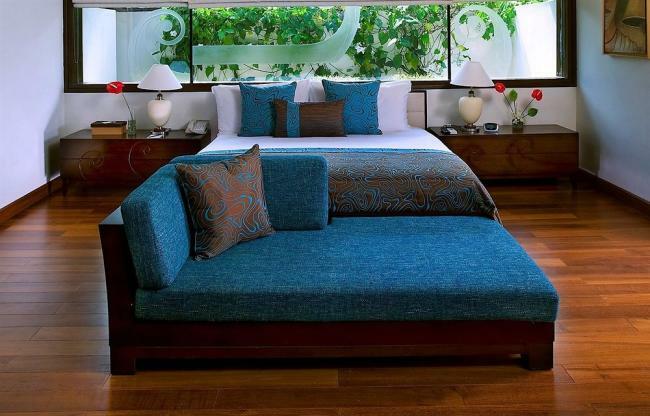 Built in a traditional style, all rooms and suites feature modern conveniences like private Jacuzzi, yoga mat, CD/DVD player, i-pod docking system, electronic safe, work desk with internet and mini bar among others. 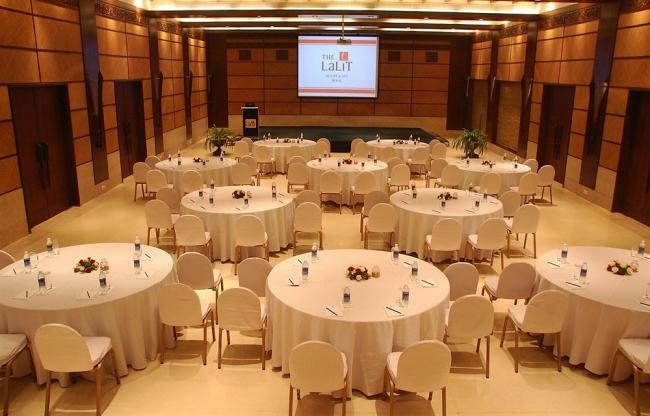 For meeting and conferences, the hotel features a fully equipped meeting room named "Utsav". 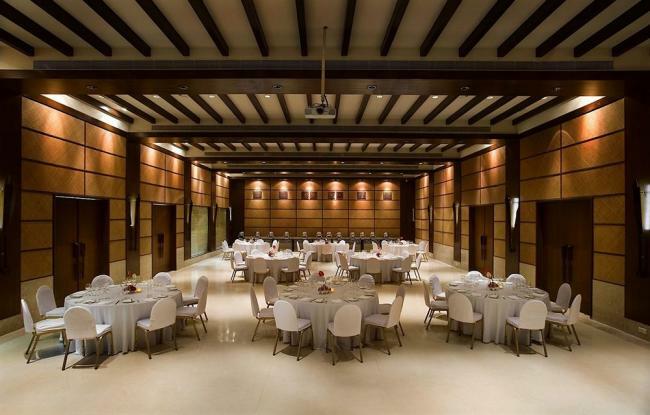 In addition, the pillar-less banquet hall can accommodate up to 250 people. 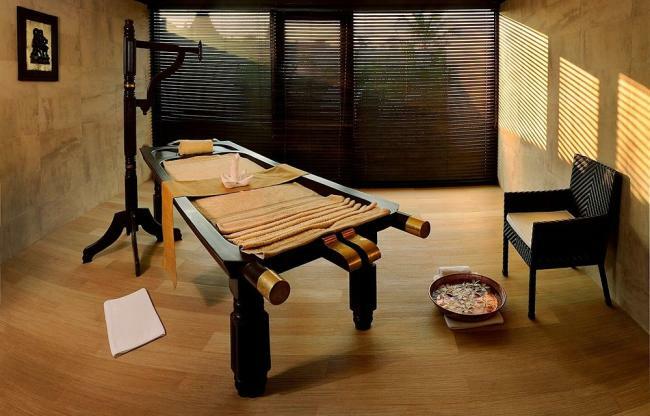 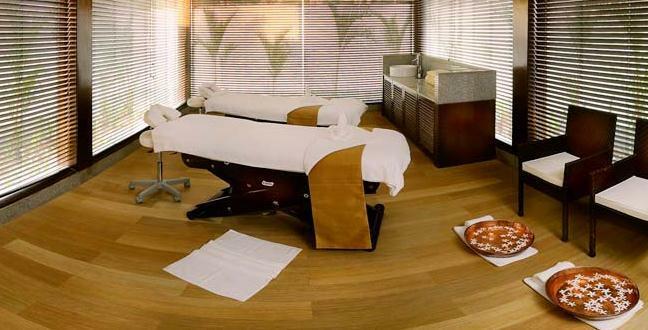 "Rejuve The Spa" with 13 multifunctional treatment rooms is the highlight of the hotel. 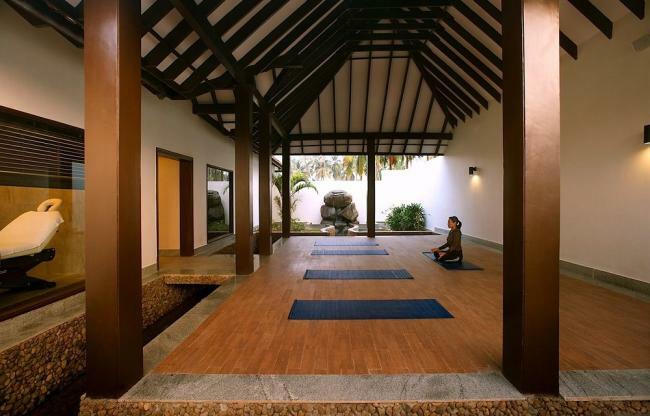 Other on-site amenities include an outdoor swimming pool, gymnasium and "AUM" shop. 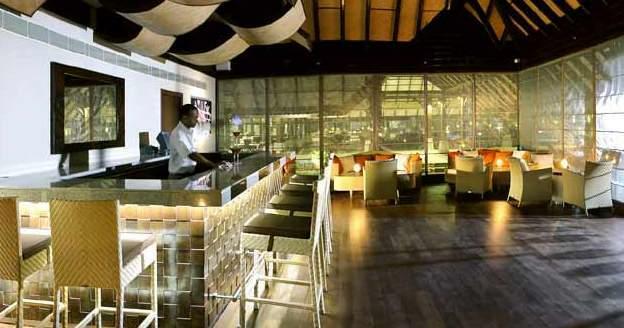 Located alongside pool is the multi-cuisine restaurant, named "Nombili", which serves freshly prepared delicacies. 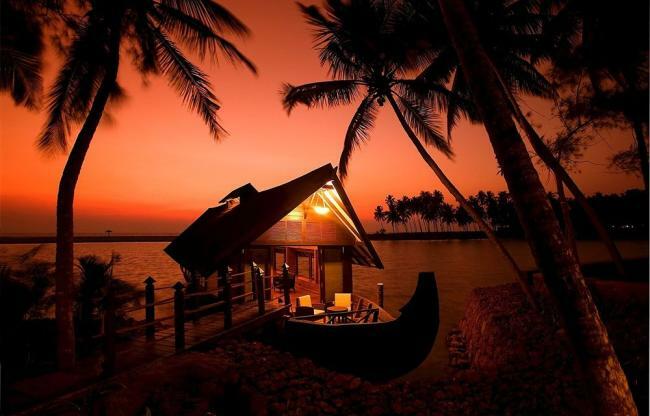 Scrumptious seafood offered here is worth trying. 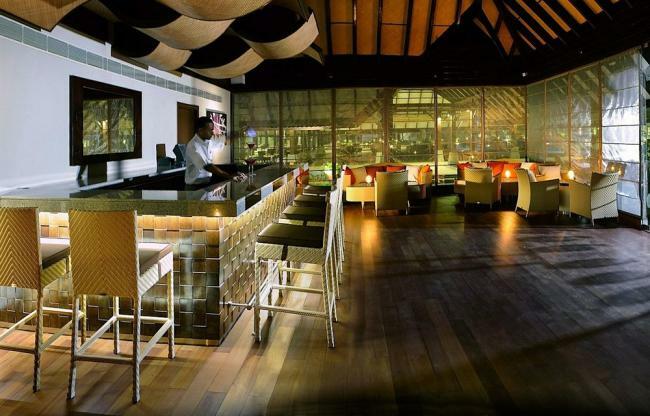 Adding to the pleasure is "Nombili - The Bar" that overlooks the lagoon and serves beer and wine to relax with your friends and colleagues.